Domestic football in Iraq has been going on for almost a century. The earliest recorded tournament was the Casuals Cup that started in the 1923/24 season; that tournament ran up until the end of the 1935/36 season and for a short period it ran alongside another tournament called the Prince Ghazi Cup that started in the 1931/32 season and ran up until the 1934/35 season. However, it wasn’t until the 1948/49 season that a national league championship was held. Its name was the “Iraq FA Championship”, appropriately named following the foundation of the Iraq FA that same year. In 1956, the Iraq FA decided to hold regional championships in Baghdad, Basra, Kirkuk and later in Mosul. The league in Baghdad was called the Central League, and its winners were considered by fans and the media to be the Iraqi champions, with the Iraq FA selecting them to participate in continental competitions rather than teams from the other regional leagues. At first, the Central League was not played in a normal league format; instead it was played in a double-elimination format with multiple knockout rounds leading to a final match to decide the winner. In the 1961/62 season, the format of the Central League changed and for the first time in Iraqi football, a round-robin league was held where each team played each of the other teams in the league once, rather than having knockout rounds or group stages. The 1965/66 season saw another change as it became a double round-robin competition meaning each team played each other twice instead of once, and in 1973, some teams from outside central Iraq were allowed to compete. In 1974, the Iraq FA decided to form a new clubs-only league, called the Iraqi National League, which brought an end to the Central League and the other three regional leagues. Prior to 1974, most teams were ‘institutions teams’ rather than actual clubs, so the foundation of this new league led to the formation or reformation of a number of clubs. Meanwhile, the first edition of the Iraqi FA Cup was held in the 1975/76 season. Two other national tournaments have been held since the foundation of the Iraqi Premier League. 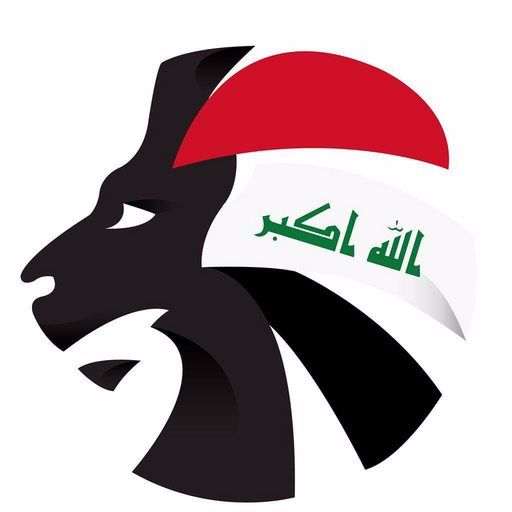 They are the Iraqi Elite Cup (also known as Umm Al-Ma’arik Cup (meaning Mother Of All Battles Cup) or Baghdad Championship) which was founded in 1991 and dissolved in 2003, and the Iraqi Super Cup which was played between 1997 and 2002 and was resurrected in 2017. In terms of continental titles, only three Iraqi clubs have managed to win a major one. Those are Al-Shorta (one Arab Champions League), Al-Rasheed (three Arab Champions Leagues) and Al-Quwa Al-Jawiya (three AFC Cups). Al-Shorta also reached the final of the 1971 AFC Champions League but refused to play against their Israeli opponents in protest at the occupation of Palestine; with Israel’s subsequent expulsion from AFC, Al-Shorta are considered by the Arab media to be the winners of that tournament. The Iraqi Women’s Premier League was founded in 2015 and its first ever season was the 2015/16 season. It was played in a group stage format culminating in a third place playoff and the final. The third place playoff saw Al-Quwa Al-Jawiya Ladies thrash Beladi Ladies 7-0, before Ghaz Al-Shamal Ladies defeated Zeravani Ladies 1-0 in the all-important final to claim the first ever Iraqi women’s title. The foundation of this league has provided a great boost for women’s football in Iraq and has brought the women’s game to another level.